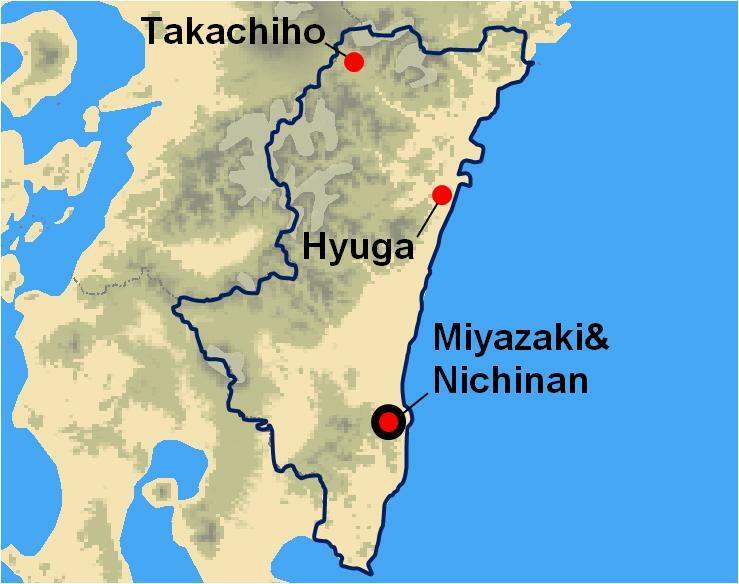 which is in the southernmost part of the Nichinan-kaigan Coast. 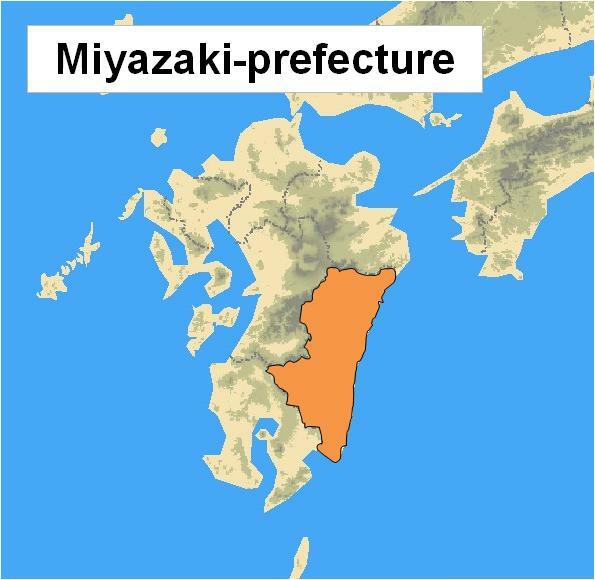 Gentle hills extend, and you can observe wild horses, called Misaki-uma, living and grazing there. information about the ecology and living circumstances of the Misaki-uma is displayed on panels.